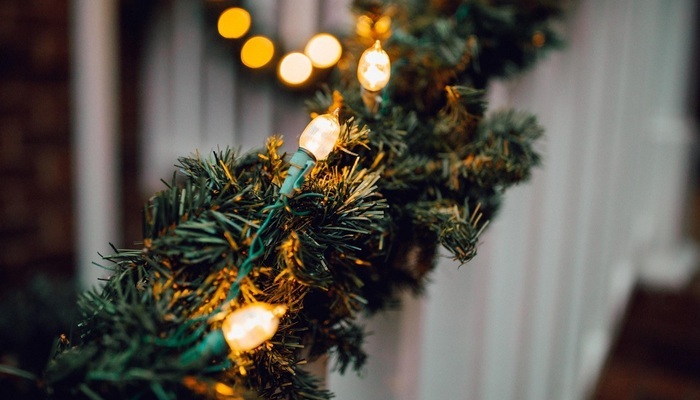 The holiday season is in full swing, and you may be on the search for ways to brighten up this special time of year. Our state is packed with festivities to enjoy, so take a look at our suggestions below if you’d like to have some holiday or winter-themed fun in your community. For many, the idea of wintertime and ice skating go hand in hand. Longmont’s Outdoor Ice Pavilion is a Colorado favorite, and it’s open from now through Wednesday, March 13. At the outdoor rink, you’ll have the opportunity to soak up the fresh winter air and take in the beautiful scenery as you glide across the ice. One-day tickets and seasonal passes are available, so visit this site to learn more. You don’t have to leave Longmont to enjoy an impressive light display. Longmont Lights will be in town from December 7-8 at Roosevelt Park, and a host of winter-themed activities will be available, as well. In addition to the thousands of twinkling lights adorning Roosevelt Park, attendees can sip on hot cocoa, dance to live music, and watch an incredible fireworks show (weather permitting). If you can’t make it in time for the festivities on December 7 and 8, the lights will be on display through early January 2019. Hoping to get a head start on your holiday shopping? You’ll love the chance to peruse Longmont’s premier shopping event, the second annual Handcrafted Holiday Market. This shopping extravaganza is open December 8-9 from 10am-5pm, and will feature 40+ vendors. If you love to score one-of-a-kind finds and support local artists, this event is a must. To learn more about the vendors and get a glimpse of what you’ll find at the market, head over to this site. If you’re on the search for a laidback 5K, don’t miss the On Your Left Winter 5K at Left Hand Brewing. Colorado Brewery Running Series organizes several runs throughout the year, and all are held at local Colorado breweries. On Your Left Winter 5K is the last brewery run of 2018, so it’s a great chance to get some exercise, enjoy the crisp weather, and end your run with a free craft beverage. Participants also get to take home a collectible pint glass or other mementos, so be sure to register soon if you’d like to run (or walk). When you’re ready to celebrate winter in our city, Longmont won’t disappoint. The holiday season is a festive time of year, but Longmont has excellent dining and entertainment all year long. If you’d like to live in an apartment home that’s close to the best amenities in the city, VerraWest is an unbeatable choice. Our community is conveniently located, and our campus is designed with luxury details. To arrange a tour, please reach out to our leasing team.